Kathy holds the PFS Diploma having been awarded first prize by the Insurance Institute for achieving best results in the Advanced Financial Planning Certificate. Also a qualified Tax Advisor and a member of the Association of Tax Technicians, Kathy’s specialist knowledge includes Investment and Taxation Planning for private clients. She sits on the practitioners group at STEP, helping promote and educate STEP members of the importance of benchmarking investment portfolios using the STEP member service of trustee MPI. She also sits on the judging panel for the Portfolio Advisor Wealth Manager Awards. 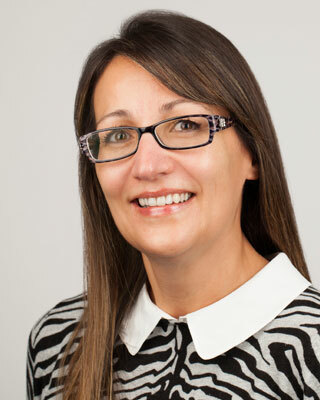 Kathy has been working in financial services for the last 12 years firstly as a consultant with Arthur Andersen and then as a Senior Manager in Deloitte’s private client business. If you would like to discuss your Cash Management needs, please call Kathy Whatmough for an informal conversation on 0161 655 6244.